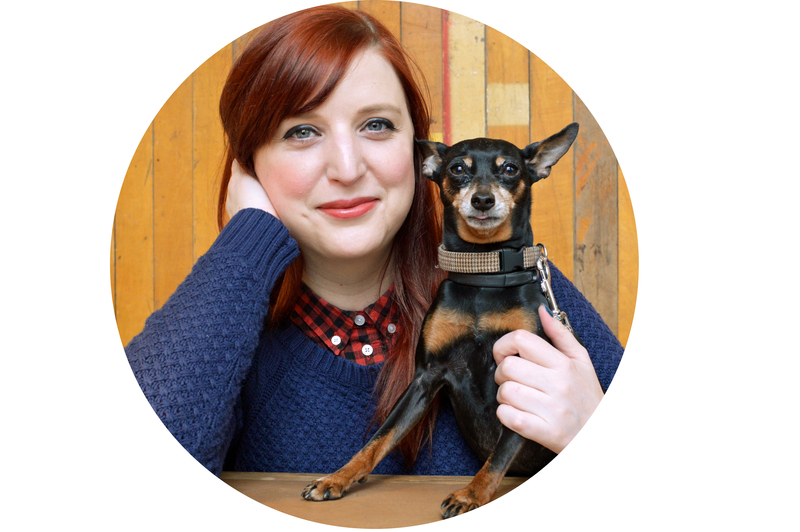 Julie And The Knits is massively influenced by the Japanese culture. I’m not sure how it all started. I just feel drawn to anything that comes from Japan – the food, manga, anime, the kawaii culture etc. And since I visited Japan a few years ago I am officially in love with the country as well! I’m sure my friends are bored with me going on about it, but I just can’t help it. OBSESSED! That brings me to today’s topic: alpacasso (also called arpakasso). But what is this??? 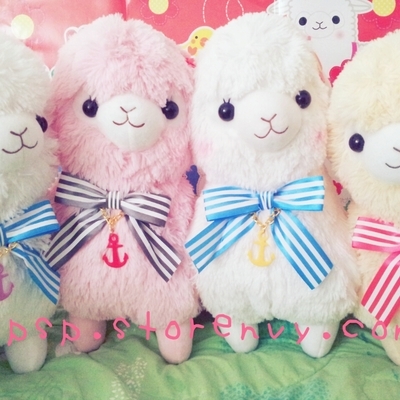 Alpacasso is derived from the word ‘alpaca’. An alpaca is one of the cutest animals on planet Earth. They’re also a knitter’s favourite because their coat makes the softest wool. One day, someone really clever in Japan decided to create plush toy versions of this animal and alpacasso was born! The company Amuse first used them as prizes in claw machines but more recently, they became available online, yay! 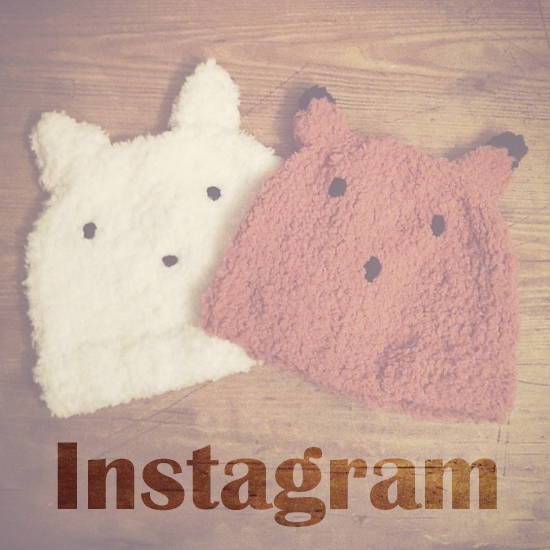 If you’re into kawaii stuff, prepare to be amazed! I first came across Tasty Peach Studio’s Zombie Alpaca Plush and soon realised that Alpacassos were a huge phenomenon! 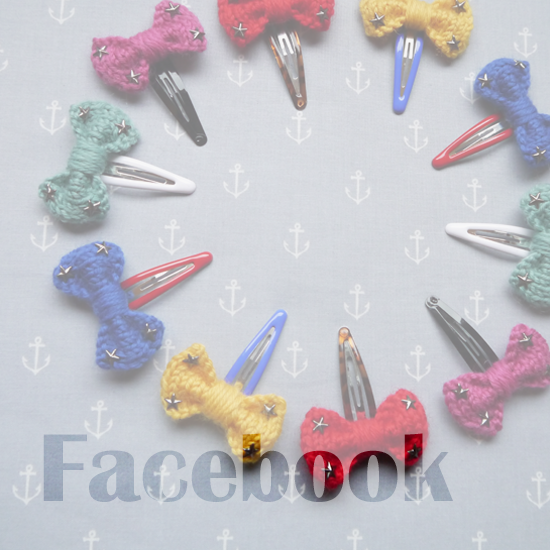 They come in so many colours, sizes and shapes, it can be really hard to pick one. Of course, quality varies as well, so if you would like to buy one, make sure you do plenty of research first! Excusez-moi, but how cute is this beret??! 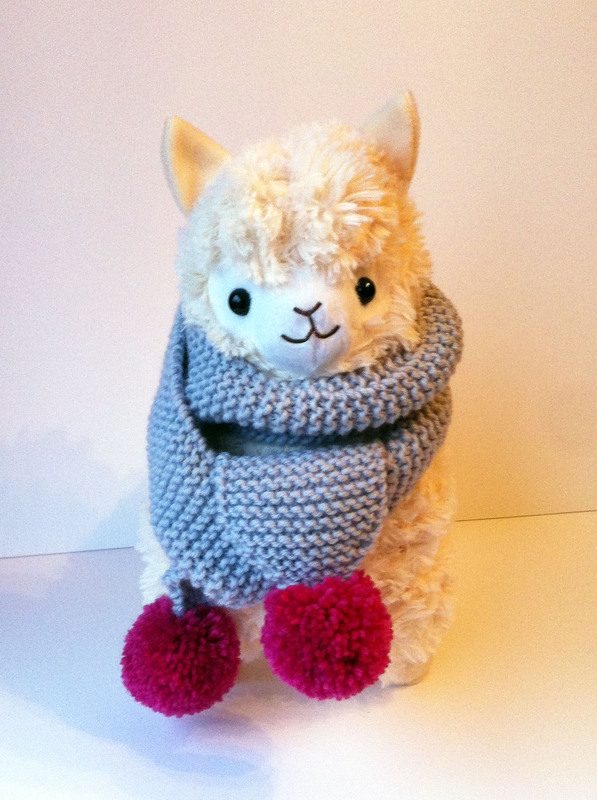 Below is the alpacasso I bought for my friends’ daughter’s 1st birthday. After browsing many websites I ordered a plain cream plush from Blippo.com. It was so soft and kawaii I just wanted to keep it to myself! (Apologies for the terrible photos, I quickly took them with my phone because I’m an idiot). I’d also knitted Eliza a scarf so decided to wrap it around and it basically become the best present ever! 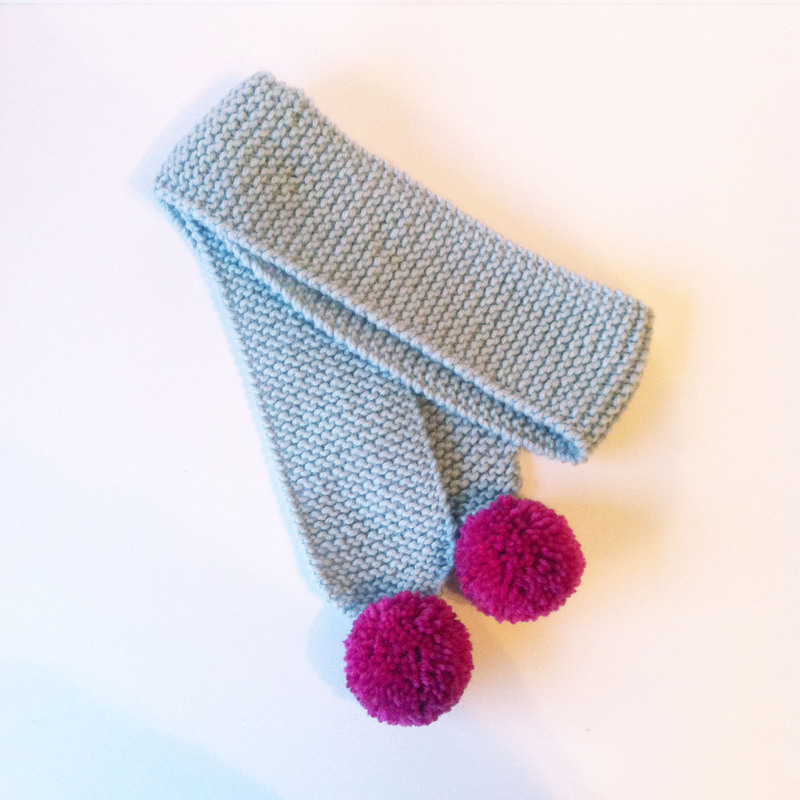 I found the pattern for this pompom scarf on this super cute blog. If you’re aware of any other gems from Kawaii Land please do share them here! 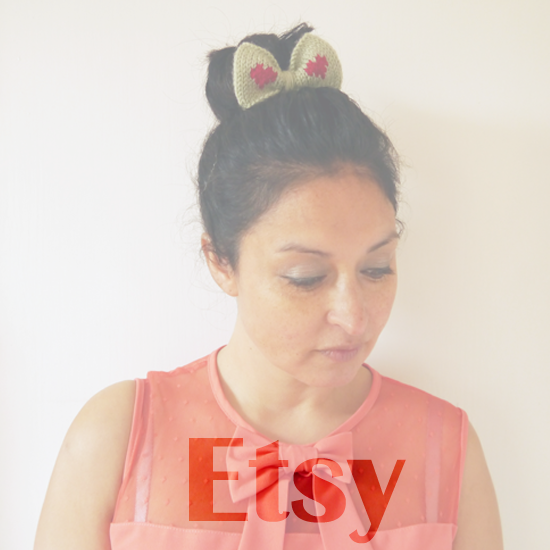 Bonjour, i'm Julie, the girl behind Julie & The Knits, a cute & colourful world of patterns and accessories. 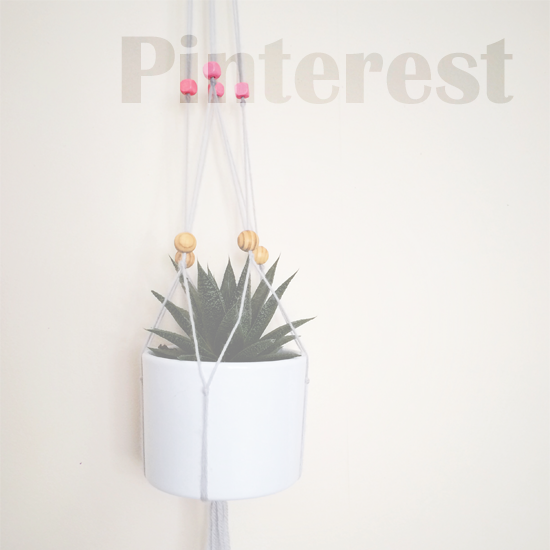 I live in Newcastle, UK and you might have seen my projects in Mollie Makes! 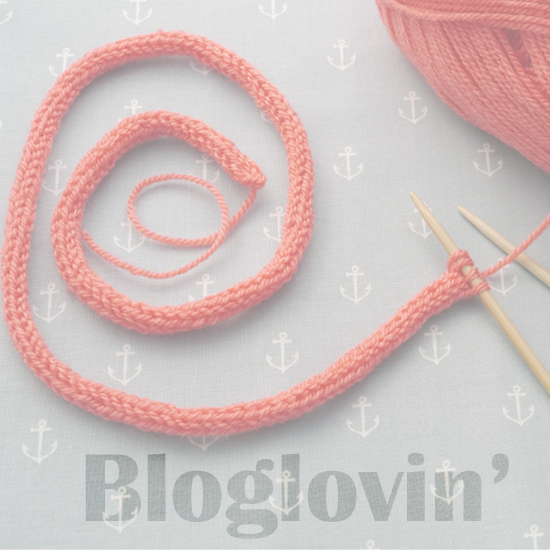 Join my free knitting workshop at The Clayshed’s Big Vintage Festival! All images and text are the property of Julie Picard - Julie & The Knits (unless stated otherwise). 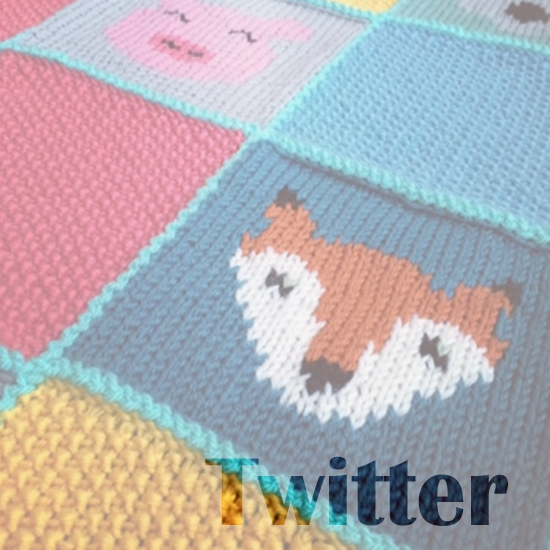 If you use any of my content on your site please always link back to the original source and let me know by email julietheknits@gmail.com.